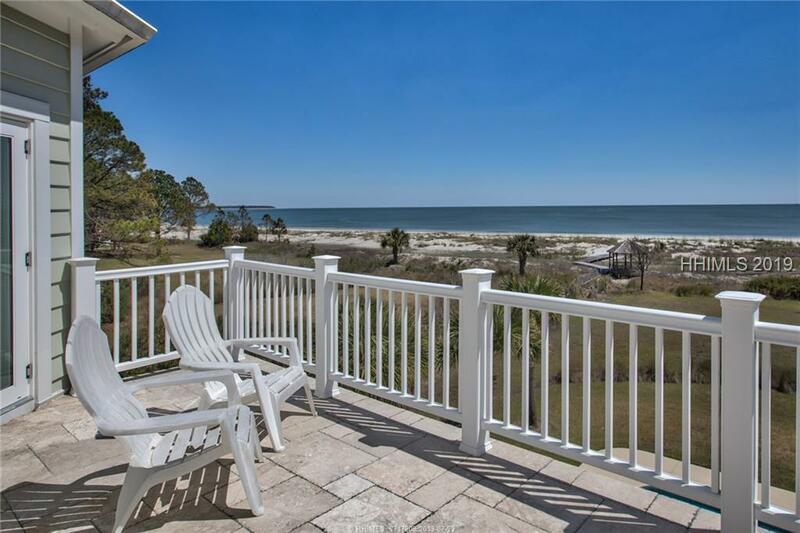 This beach front property with spacious open floor plan offers 4 bedrooms 4.4 baths. Built to LEED specifications. 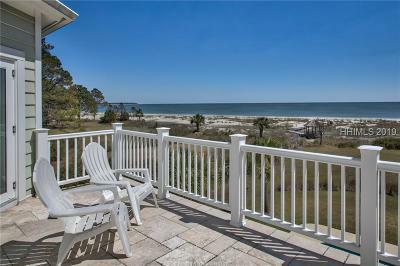 Private swimming pool, large open deck with spectacular view of the best beach on Daufuskie Island! Built with incredible details and many "Green" features. This is a true treasure.